Egypt’s RFCO for Construction and Development says it plans to start executing its residential flagship, IL Mondo Compound in the country’s New Capital within the second quarter of 2019. Spanning over 97,000 square metres, IL Mondo is with investments of 1.6 billion Egyptian pounds ($90.5 million), announced chairman Ramy Fares on Tuesday. 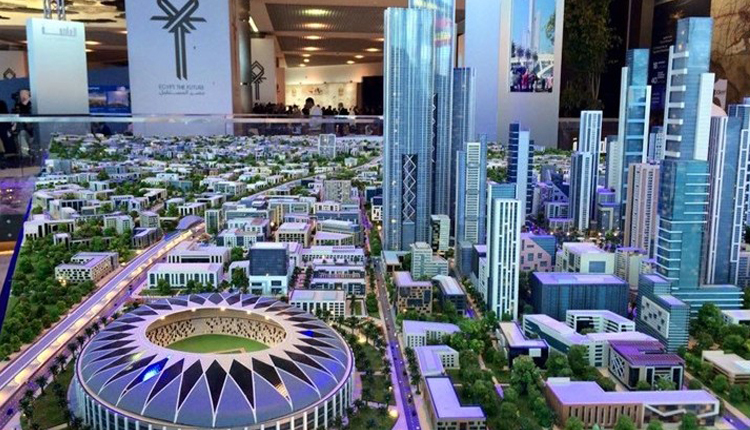 “The project will include 960 housing units, with spaces ranging between 85 and 250 square metres and a built-up area of 18 percent,” Fares said, adding that RFCO had earlier obtained the ministerial approval on IL Mondo. “We are negotiating with a number of banks and Gulf investors to finance the project,” he stated, referring that it is set to be completely marketed at the end of the current year.